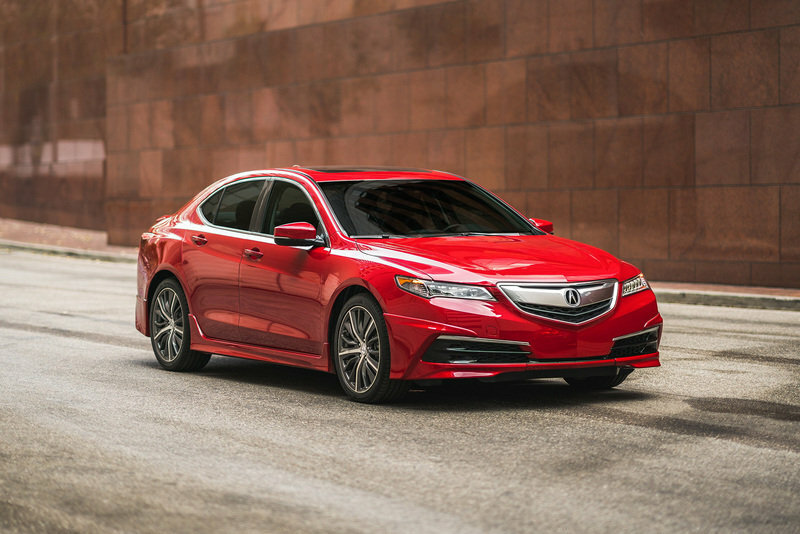 The Acura TLX rolled onto the scene for the first time as the TLX Prototype at the 2014 New York Auto Show and went into production for the 2015 model year as a sporty proposition to and replace for the Acura TL and TSX sedans. 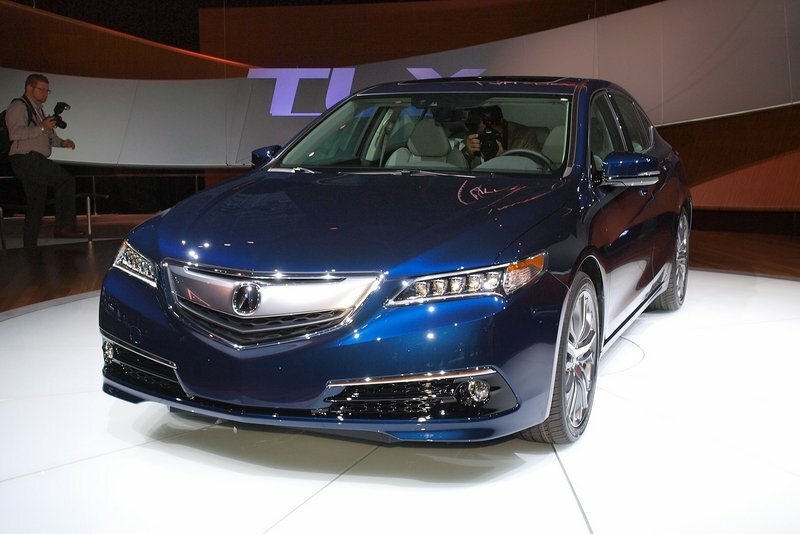 As one of the youngest in Acura’s lineup, the TLX is still gaining momentum in the public eye but has a lot to offer. It can be had with 2.4-liter four-banger and front-wheel drive or with a 3.5-liter V-6 in either front- or all-wheel drive. Acura’s all-wheel steering system is available on FWD models while the V-6, AWD model has to go without. 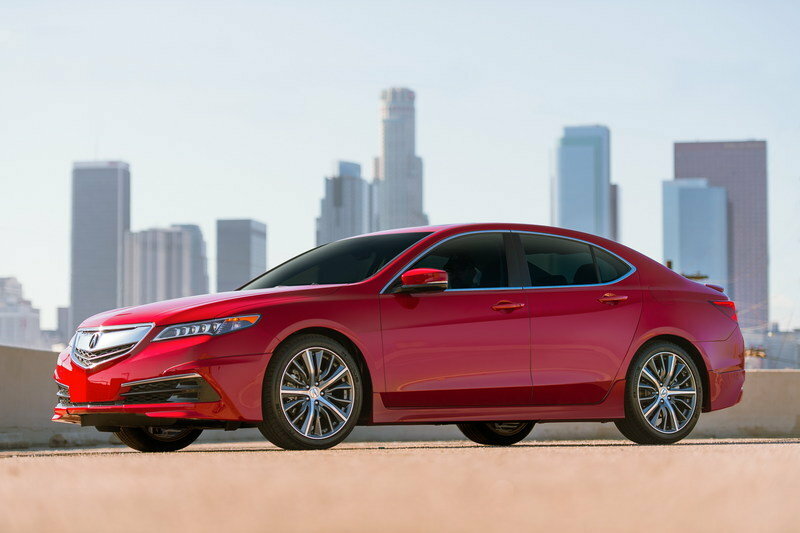 With pricing ranging between $31,900 and $44,800, there truly is a TLX for just about anyone, and you can expect the TLX to stick around in Acura’s stable for the foreseeable future. As such, Acura has decided to offer up a new package known as the GT package that is said to reflect on the TLX GT car that just finished its Pirelli World Challenge campaign. Some might consider the TLX a sports sedan, while others look at it as more of a premium luxury sedan, but that’s the beauty of it because both views are correct. This new package, which is set to be showcased at SEMA for 2016, comes after the Technology Package and Advance Package that are already available for the TLX lineup. The Technology package is the first available package and includes things like Acura Navigation and a premium sound system. When the Technology Package is equipped, the Advance Package can be opted for and includes heated and ventilated seats, and lots of driver assistance features, among other things. Where these two packages stop, the GT package comes into play with some visual and aesthetic enhancements that give a properly equipped TLX a new, stylish edge. Unlike the Advance Package, the GT Package doesn’t require the technology package. And, since it’s not a massive package with tons of features, it won’t increase your total cost that much. With that said, let’s scope out the details and talk about it in a little more detail. 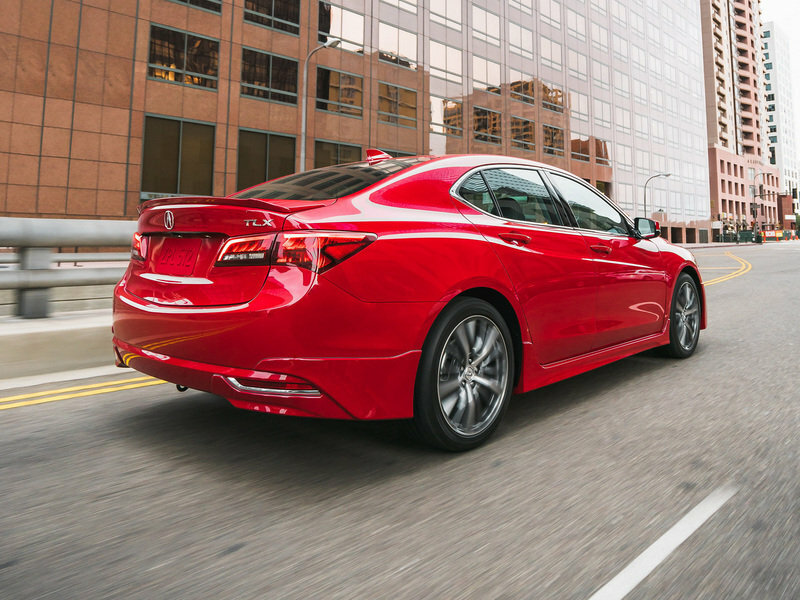 Continue reading to learn more about the Acura TLX with GT Package. The TLX comes equipped pretty well in standard form, but all models look identical on the outside even with the technology and advance packages equipped, save for some LED exterior lighting that comes with the Advance Package. 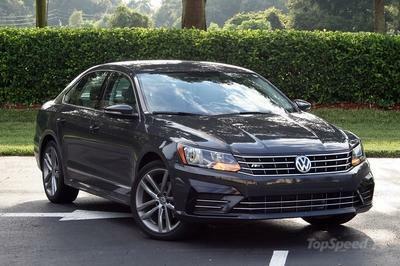 But, to get the LED fog lights and puddle lights with the Advance Package you also have to opt for the Technology package and go with the V-6 model as the Advance Package isn’t available on the four-cylinder model. That’s where the beauty of this GT Package comes into play, though, as it can be equipped on any model, and even better yet, the GT Package is the cheapest add-on you can get from Acura. 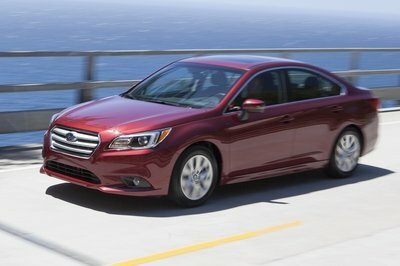 The Technology Package comes at a cost of $4,050, and the Advanced Package commands $3,200. But, if you want to add a little aesthetic appeal to your new TLX, the GT package comes at a cool cost of just $1,717. So, let’s see what that extra cost brings to the table. The Standard Acura TLX (left) was already pretty sporty as it is, but the new GT Package (right) quietly kicks it up a notch. To start off the exterior enhancement, the front end gets a rather subtle but noticeable front spoiler lip. This lip is positioned between the two “teeth” that protrude from the very bottom of the front fascia. But, with that front spoiler are two smaller panels that attach to the front wheel wells and extend around the corners of the front fascia. These add a little more character to the front end and emphasize the corner air vents while linking the front end to the new side skirts. Those side skirts make up the second part of the GT package and add just a little more flare to the side profile. 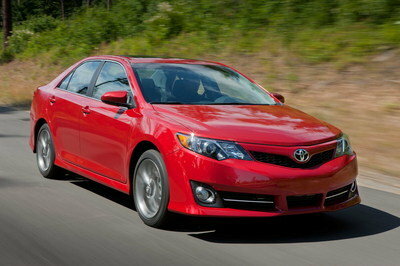 Far from aggressive, they have a sporty lift in the front and rear that follows the contour of the door seams. They aren’t just smooth either; they actually feature a small character line that adds to the effect created by the lowermost body line on the doors. Not a bad touch if I do say so myself. Admittedly, the rear end of the standard model (left) is somewhat mundane with few character lines and a rather smooth rear deck, but, with the GT Package(right,) that problem is easily solved without going overboard on the price of aesthetic design. Moving around to the rear, it’s clear just how much this GT Package can actually add to the overall sporty character of the TLX. Admittedly, the rear end of the standard model is somewhat mundane with few character lines and a rather smooth rear deck. But, with the GT Package, that problem is easily solved without going overboard on the price of aesthetic design. To start off, the package brings a small spoiler to the rear decklid. This spoiler is fairly flat and extends upward from the rear nose by about an inch. It’s not much, but the overall contour and the sharp points at each corner give just the right dose of aggressiveness to the rear lid. Down below, the fascia gets a little bit of attention with a body accent that is similar to what we saw up front. Starting at the bottom of the rear wheel arch, this new panel sits on top of the rear fascia and wraps around the corner. There is a sleek contour to the inner edge that crosses the upper outside corner of those reflectors. This contour continues around the bottom of the reflector and along the inside edge where it terminates that the natural body line on the rear fascia. It’s really not much, but it accents the area on the fascia just below the reflectors and links the rear end to the sides and front rather effectively. And that’s what comes with the GT package. The only thing I haven’t mentioned is the garnishing around the windows is finished in chrome as opposed to the stock design that includes a thin chrome outline that surrounds a black garnish. They say that less is sometimes more, and the new GT Package for the TLX proves that hands down. 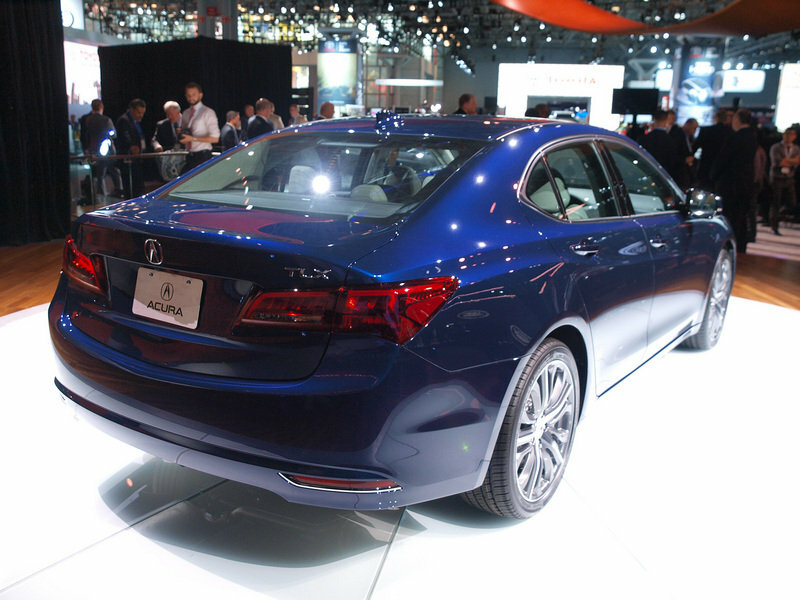 You’ve really got to hand it to Acura on this one, as it managed to create a big difference with subtle changes that don’t negatively affect or hamper the overall design of this sweet sedan. The first generation model will still hold strong in the lineup for a few years, so unless you plan to wait until the turn of the decade to get into a new model, your best bet is to opt for this package to give you that extra edge over models that are already on the road. For just of $1,700 you really can’t go wrong and it beats the hell out of replacing the front and rear fascia’s with aftermarket body kit parts and hoping your paint guy can match up the colors correctly. Marking Acura’s racing heritage, the TLX luxury sports sedan can now be customized to deliver an even more aggressive and sporty appearance with the new TLX GT Package, available on all 2016 and 2017 TLX models at Acura dealers nationwide. The TLX GT package vehicle will be on display at Acura’s booth at the 2016 SEMA Show in Las Vegas, November 1-4. Reflecting Acura’s rich legacy in sports car racing, including its just completed campaign of the TLX GT car in the Pirelli World Challenge, the TLX GT Package includes a rear decklid spoiler, front spoiler, side sill garnishes and rear underbody spoiler, along with an optional 19-inch Diamond Cut wheel and tire kit. The spacious five-passenger TLX delivers a blend of sports-sedan athleticism and premium luxury refinement. TLX models deliver the latest iterations of Acura precision-handling technologies – Precision All-Wheel Steer™ (P-AWS™), next-generation Super-Handling All-Wheel Drive™ (SH-AWD®), and Agile Handling Assist (AHA). and the TLX SH-AWD with next-generation SH-AWD, powered by a 3.5-liter, 290 horsepower3 V-6 and 9-speed automatic. All three TLX models offer a long list of standard luxury comfort, convenience and safety features. 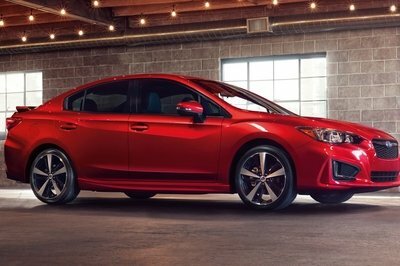 TLX models with the 2.4-liter engine can be upgraded to the Technology Package and models with the 3.5-liter engine are available with the Technology or the line-topping Advance Package. Acura’s rich heritage in sports car racing includes the 2009 American LeMans manufacturer, driver and team championships in both the LMP1 and LMP2 classes. Acura Motorsports just completed its campaign of the TLX GT in Pirelli World Challenge competition with its longtime racing partner RealTime Racing, having achieved 10 Manufacturers’ Championships, 14 Drivers’ Championships and 78 race victories. In addition, fresh off a near production NSX winning its North American racing debut at the Pikes Peak International Hill Climb in the Time Attack 2 class, Acura has begun homologation testing of the NSX GT3 car with plans to campaign the newest addition to Acura Motorsports in North America beginning in 2017. 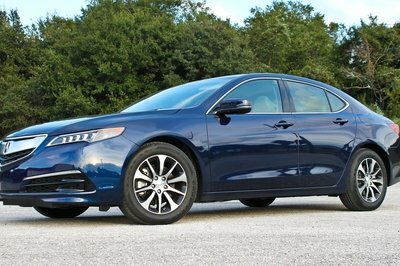 To view, build and price a 2017 Acura TLX with GT Package visit www.acura.com/TLX and see your local, authorized dealer for special lease pricing and current offers.